Specific areas of Expertise: leadership development, teaching and learning, assessment, self-evaluation and monitoring systems. Kim has many years of successful senior leadership experience as the headteacher of two very large schools, and a local authority school improvement adviser in the London Borough of Brent. In her last headship, she led the school from ‘special measures’ to ‘good’ in all areas of its work. In both her headships, Kim was judged by Ofsted to have created a truly inclusive school where all pupils, irrespective of ability, gender or ethnicity were valued and achieved highly. Kim leads on primary assessment for the partnership. Specific Areas of Expertise: mathematics, pupil premium, governance, data analysis, Ofsted experience, safeguarding. 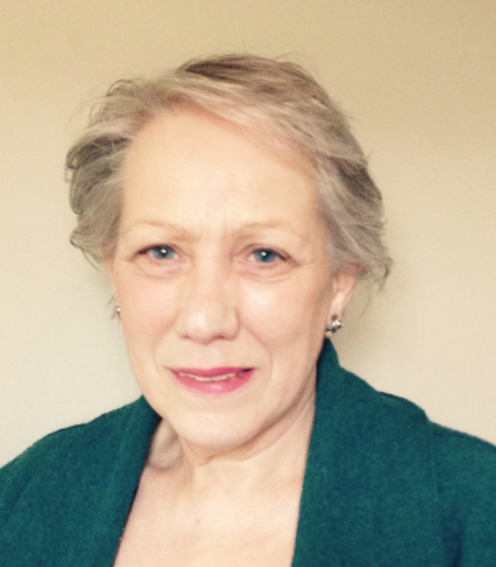 Glynis is able to offer highly professional advice on a wide range of aspects vital to schools. Her experience as a lead inspector ensures she provides clear guidance about where inspectors are shining the spotlight most brightly. Her work as an education adviser for the DfE ensures she is fully conversant with education policy, academy practice and MATs. Glynis has been instrumental in helping a number of schools to achieve ‘outstanding’ and ‘good’ ratings from Ofsted. Her pupil premium review and improvement work has been invaluable in ensuring schools diminish the difference successfully. Specific Areas of Expertise: Leadership, SEN, EYFS, curriculum, teaching and learning, governance, current Ofsted experience. Specific Areas of Expertise: leadership and management, middle leader development, monitoring and self-evaluation, teaching and learning, governance, data analysis, SEND, recruitment of senior leaders. Julie has many years of successful experience in senior leadership roles in Brent, including headship, school improvement adviser and principal adviser. She now works independently, using her considerable skills and expertise to enthuse, support and challenge a wide variety of schools. Julie has a proven track record of supporting and enabling school leaders at all levels to make notable improvements in leadership, provision and outcomes for pupils, securing good Ofsted judgements. Her work is underpinned by a passionate commitment to inclusion and equality for all. Julie leads on senior leadership recruitment for the partnership. Specific Areas of Expertise: EYFS and Infants, curriculum development, leadership development and sustainability, independent learning and challenge. Neil is an independent educational consultant supporting school development across London, the UK and further afield. 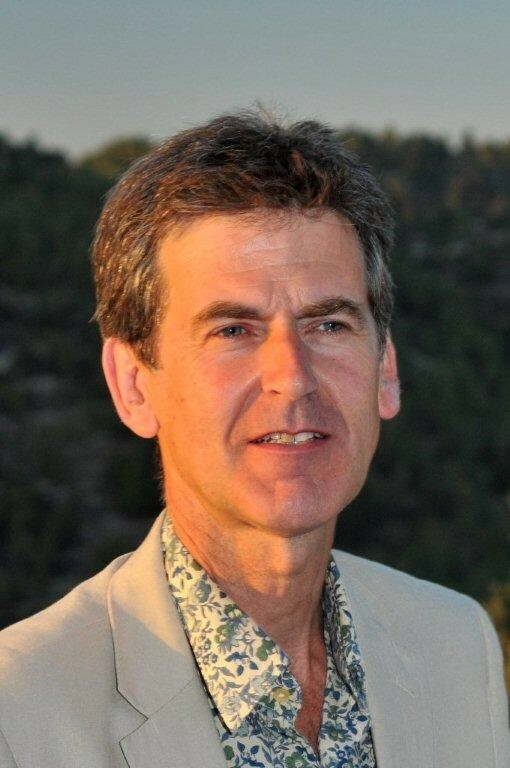 He was formerly a Senior Early Years consultant and Head of Early Years in a number of LAs, working successfully across all sectors to raise outcomes for children. Neil is a published author, including ‘Getting it Right for Boys’ and ‘Getting it Right in Reception’. He is an expert in ensuring that provision meets the needs of young children and has contributed to numerous regional and national conferences. His passion is children’s involvement in the learning process and taking the principles of outstanding FS provision and practice into KS1. Neil leads on EYFS for the partnership. Naomi Hiscock is an independent primary science consultant working across London and further afield. She provides CPD for a number of boroughs and works with individual schools to raise standards in teaching and learning in science. Naomi is the Chair of the Primary Committee of the Association of Science Education (ASE), putting her at the forefront of strategic thinking in primary science. She writes for a number of different organisations including BBC Terrific Scientific campaign and is leading on the production of ASE PLAN resources to support with teacher assessment of science. Specific Areas of Expertise: Strategic leadership and management, school improvement, coaching and mentoring, Ofsted awareness, pupil premium, tackling underachievement, senior staff recruitment. Mike recently retired from his highly successful 12 year headship at Queens Park Community School Academy Trust. 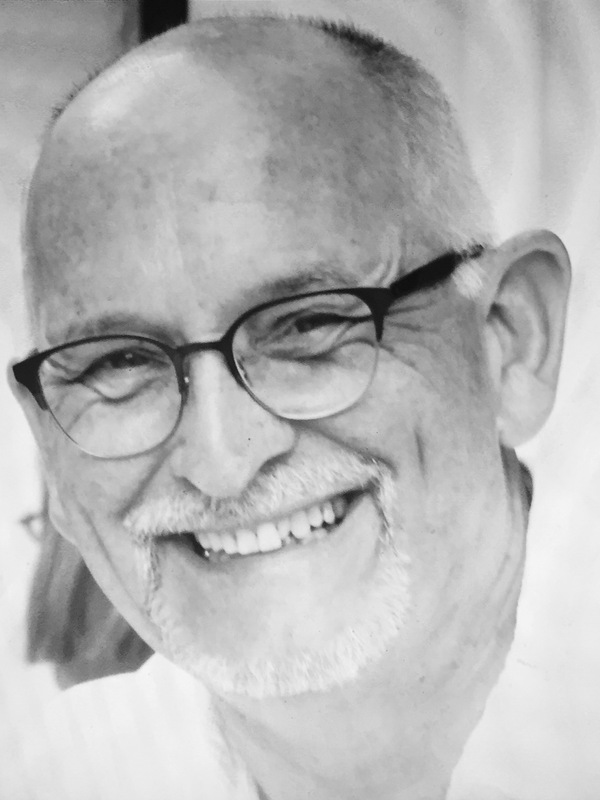 He has worked in the London secondary sector for 40 years and has an exceptional track record of leadership and collaborative working across all phases. Mike’s skills in establishing a clear vision and rigorous self-evaluation have resulted in truly inclusive institutions and, most notably, diminishing the difference between disadvantaged pupils and other student groups within the school. Mike believes that a focus on the ‘whole child’ should permeate throughout the curriculum resulting in the preparation of young people to assume their roles as effective citizens. Key Stage Expertise: EYFS, KS1, KS2 and drama in all phases including ‘A’ Level. Specific Areas of Expertise: Leadership development, coaching and mentoring, computing curriculum, EYFS, quality first teaching, headteacher performance management, governance. 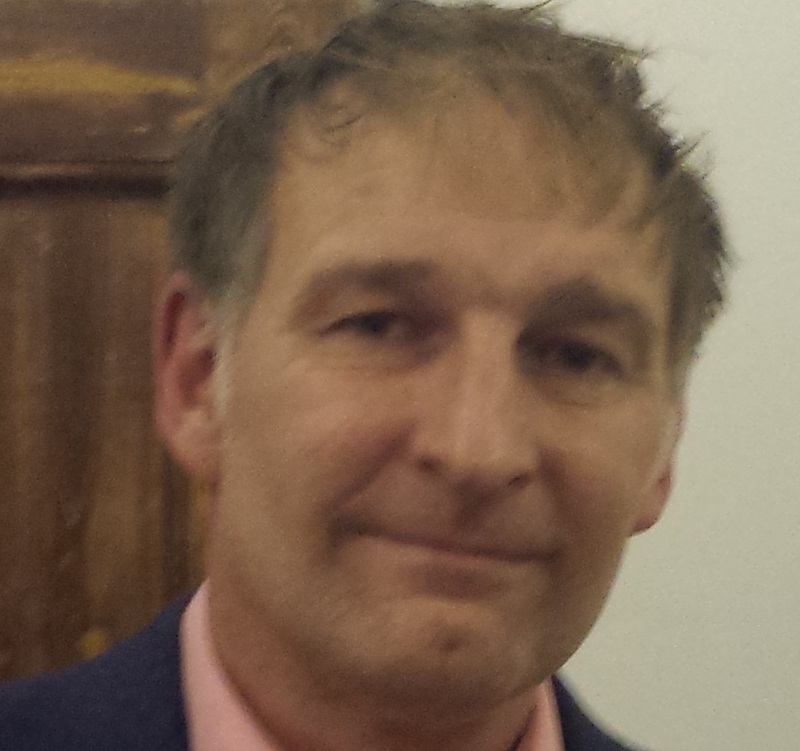 Michael is an independent educational consultant supporting school development across London and the South East. He has many years of successful headship in both London and Milton Keynes. He has led a school judged as outstanding as well as leading other schools in order to remove them swiftly from special measures. More recently, Michael has worked as a School Improvement Adviser and has led on the training of headteachers, growth mindset and reflective practice, as well as on all areas of governor training. Michael is friendly, personable, incredibly organised and makes sure that provision of an exemplary service is at the heart of all his work. Specific Areas of Expertise: Leadership, pupil premium, school improvement, data analysis, self-evaluation, Ofsted. 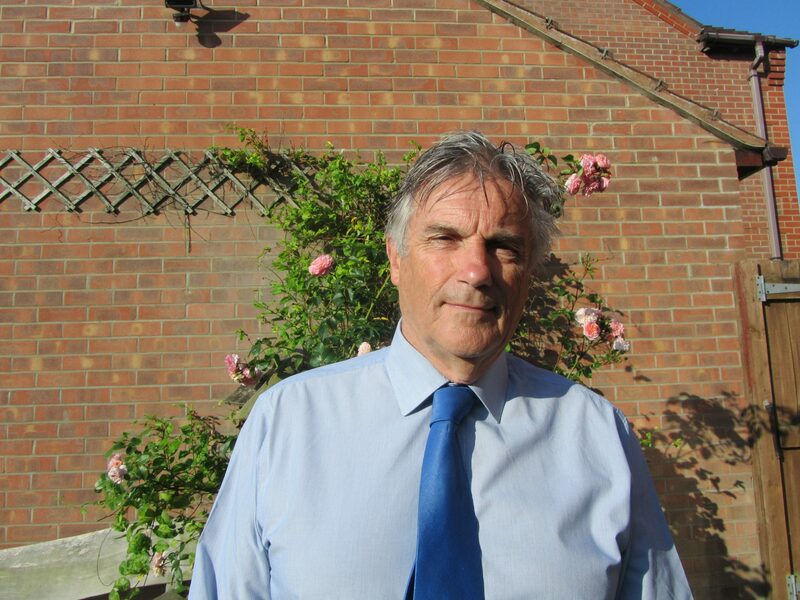 Graham is a highly experienced Ofsted inspector and headteacher. He is currently working on school improvement in a range of schools across London, focussing on helping them to move from good to outstanding. He is particularly effective at working with schools on self-evaluation and planning and helping them to identify the most important issues for improvement. Graham has held senior positions with inspection providers to Ofsted. He has worked with a number of schools to help bring them out of special measures. Graham is friendly and empathetic but balances this with the necessary level of challenge for school leaders. Specific Areas of Expertise: SEND, inclusion, EAL, leadership and management, performance management, behaviour, governance, data, Ofsted experience. 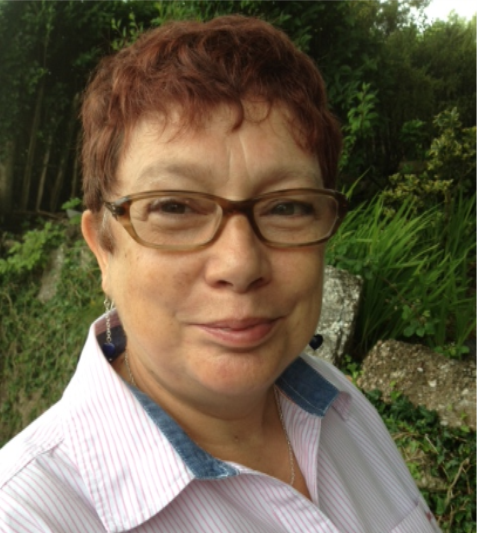 Jan is a school improvement consultant for primary, secondary and special schools specialising in SEND, EAL and inclusion. 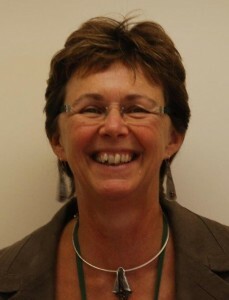 She has been an Ofsted inspector for primary, secondary and special schools. Formerly, Jan had a range of senior roles including Head of School Improvement, Head of Inclusion and Pupil Support as well as SEND adviser to the English Schools Foundation in Hong Kong. 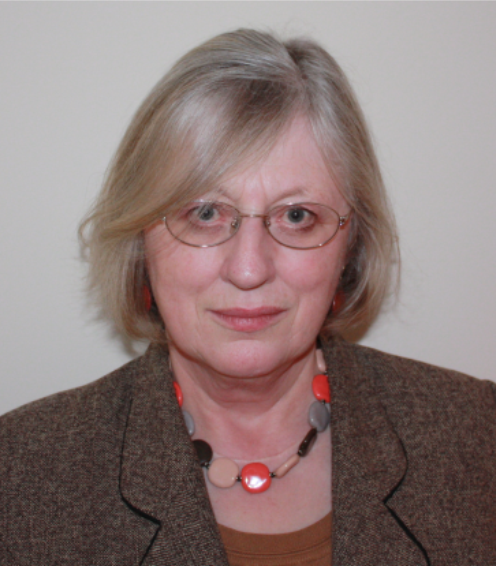 Jan now facilitates the Brent/Harrow Special Schools Assessment project and she has extensive knowledge of measuring and reporting the progress of all groups of pupils, especially SEND pupils. 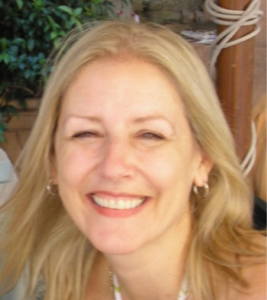 Jan is a very experienced trainer and has delivered at national conferences. She leads on SEND for the partnership. Rob has been involved in leadership in secondary schools for many years and is currently a serving school leader where he has played a key role in securing rapid changes needed for the school to be recognised as a centre of good learning. Previously, Rob has been a secondary headteacher and has led the successful amalgamation of two very different secondary schools. Additionally, in his roles as adviser and Ofsted lead inspector, he has had a positive impact on raising standards in schools. Rob’s approach is to work closely with individuals and teams with an honest and measured approach that leads to constructive and lasting relationships that make a significant difference to outcomes for pupils. Specific Areas of Expertise: SEND, leadership development, TA training and development, G+T provision, teaching and learning, workforce reform. Clive is a highly experienced school improvement adviser with particular expertise in teaching and learning and SEND. 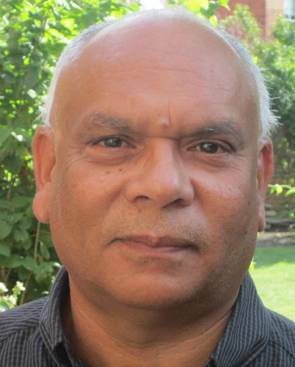 He has had a successful career in senior roles including Senior Education Adviser for I CAN, the national charity for children with communication difficulties which has special schools for children aged 5-19 with complex communication difficulties. Both were recently judged to be outstanding. 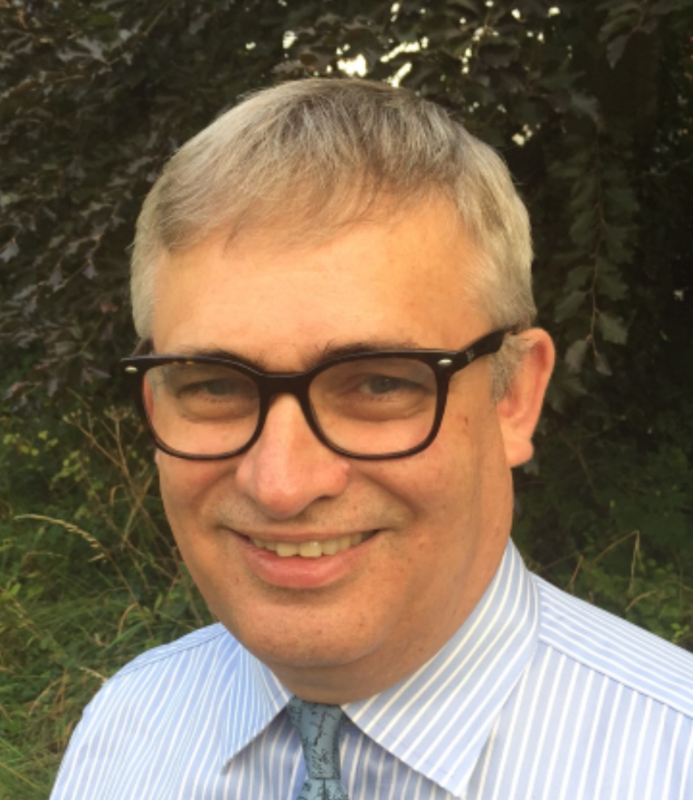 Clive has many years of experience in secondary, special schools and working with adults, as a headteacher, deputy headteacher, adviser in Wiltshire and other senior appointments. He has run extensive whole school training and has presented at conferences for SSAT, NAHT, London Challenge and Academy chains. Ann is a highly effective and very experienced cross-phase school improvement professional with a strong track record of raising achievement and promoting rapid and sustainable school improvement. She has worked for two London LAs, as a school improvement adviser and Head of School Improvement, where the impact of her work was seen in significantly raised outcomes and high Ofsted ratings. Ann was also an Ofsted inspector and regularly led inspections until July 2015. She is highly recommended for her reviews of governance, which have frequently brought about successful change. Ann quickly develops strong professional relationships with school leaders and her rigorous challenge is supportive and developmental. Specific Areas of Expertise: Leadership development, building effective teams, mentoring and coaching, headteacher performance management, pupil premium, school improvement in challenging circumstances. Robert has had many years of successful school leadership experience in London schools. Most recently, he was a highly competent headteacher in a large North London primary school, where Ofsted recognised that his strong leadership had contributed to ‘consistently high levels of progress throughout the school’. The school was identified as one of the 100 most improved in KS2 national tests. Robert has successfully undertaken amalgamations and major restructuring of staff and the curriculum. He is an accredited school improvement partner as well as a NCSL trained headteacher mentor and facilitator. Robert has taken a lead role in developing the leadership and management programmes for the partnership as well as being a key member of the BSP Black Caribbean Strategy Group. Specific Areas of Expertise: EYFS, governance, data, leadership and management, TA training, safeguarding, Ofsted experience, headteacher performance management. Following headship, Gill inspected with Ofsted almost full-time from 2008 to 2015 across the phases. She is also a SIAMS inspector for several dioceses and has worked as a SIP in Luton. Consequently, Gill knows precisely what best practice looks like and is able to identify key priorities for school improvement. Her extensive work with trainees has developed her skills in mentoring and empowering others. Gill now provides robust support and challenge in Brent schools, tailoring provision to individual schools’ needs including identifying strategies to close gaps in attainment. Gill has a good track record of supporting schools to maintain or improve on their previous Ofsted judgements.